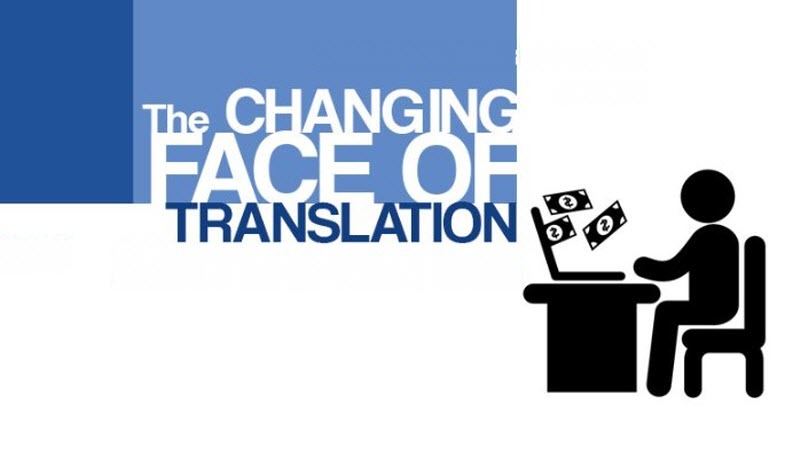 Many people in the translation industry today can tell you how easy it was, even up to just a few years ago, to enter a translation career and make a steady income from the profession. All one had to do was be competent in two languages, build up some successful experience and the clients would be seeking out your skills. In fact, if you worked hard at it in just 3 months or so your dedication would pay off. Today it is a new ball game altogether, as possessing good professional translation skills, offering reasonable rates and sticking to deadlines is simply not good enough to guarantee a steady income in the profession. In fact, when it comes to translating English into another language many businesses in particular don’t even believe they need to translate into any other language. They think that virtually everyone has a reasonable knowledge of English. Of course, this does not mean no one ever needs to get any translations at all. When they do, they simply ask around their employees to see if there is anyone competent in a particular language. If someone volunteers, then that saves the business both time and money. Apart from these problems with modern day professional translation requirements, translators who do manage to secure some work need to do a little more than simply work on translations. They need to keep themselves up-to-date with current translation techniques. In particular, the way language is used in different contexts. This means compiling such things as glossaries of current language usage in their pair of languages. The next thing of prime concern is computer literacy. You have to be aware not only of translation techniques that have been computerised, such as machine translations, but you also have to relate them to specific industries that you feel comfortable working in. You should be able to explain to a client why their translating requirements don’t necessarily work well with machine translation techniques and that the only way you can guarantee a good translation that will be useful and effective is by putting the necessary time into the translation project. A translator’s favourite topic these days appears to be educating potential clients on the importance of undertaking a perfect translation and the time it takes to complete. It is not simply the question of feeding the text into a translator machine and it regurgitates the perfect translation. There is far more to a quality translation performed by a professional translator than that. Many businesses in particular prefer to limit their budget on translating projects while sacrificing quality.